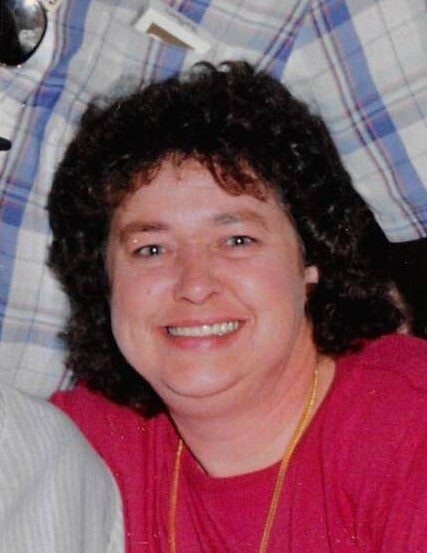 Mary Jane Sumner, age 72, of Douglas, Georgia passed away on Tuesday morning March 26, 2019 at her residence following a brief illness. Mrs. Sumner was born on September 8, 1946 in Hazlehurst, Georgia the daughter of the late Sidney Disharoon and Susie Pauline Branch Disharoon. Along with her husband they owned S & S Mobile Home Supply and Salvage. Mrs. Sumner was preceded in death by her husband, James Edward Sumner. Survivors include two daughters, Glorisa Vaughn (Greg) of Douglas, GA and Bolisa E. Southerland of Yulee, FL; two sons, Shannon M. Sumner (Rebecca) of Douglas, GA and Vance Sumner of Douglas, GA; eight grandchildren, Stephen Vaughn, Mark Vaughn, Emma Jade Sumner, Victoria Vaughn, Justin Day, Cristan Southerland, Chasity Sumner and Kristina Eubanks; five great grandchildren; two brothers, Wilson Disharoon of Nashville, GA and Wayne Disharoon of Axson, GA ; five sisters, Valerie Bennett of Douglas, GA , Marie Crosby of Douglas, GA, Sue Corbitt of Pearson, GA , Diane Sirmans of Douglas, GA and Lynette Foster of Warner Robins, GA ; several nieces and nephews. Funeral services will be held on Friday March 29, 2019 at 2:00pm at the Sims Funeral Home Chapel with Rev. Cliff Kirkland officiating. Interment will follow at Reedy Branch Church Cemetery. The family will receive friends Thursday evening from 6pm until 9pm at Sims Funeral Home. Honored as pallbearers will be Jimmy Corbitt, James Corbitt, Michael Disharoon, Keith Disharoon, Rick Disharoon, Scott Huff, Gage Corbitt and Eston Waldron.